More events continue throughout the state to bring awareness to the richness of our archaeological past. 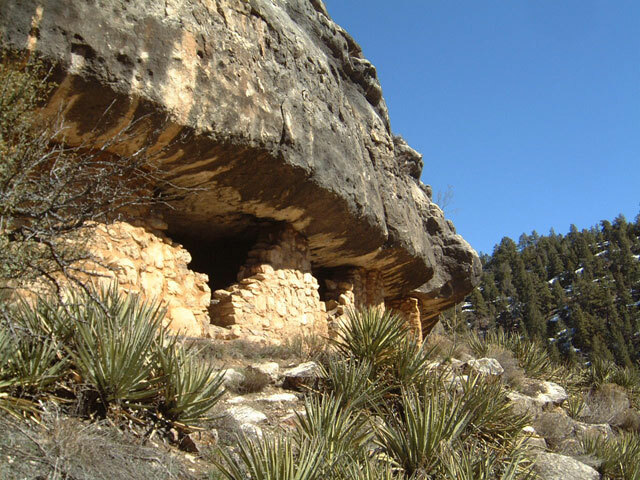 Two national monuments in the Flagstaff area will be conducting “Discovery Hikes: Walk with an Archaeologist” programs this week. 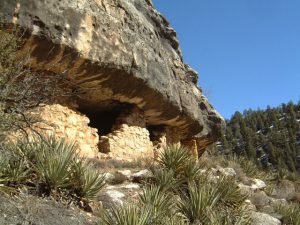 Walnut Canyon NM will hold theirs on March 13th and Wupatki NM’s on March 14th. Meet at the respective visitor center at 10 AM. Be prepared for a 2-3 mile long hike with water, hat and hiking boots. For more information and contacts, visit this link.